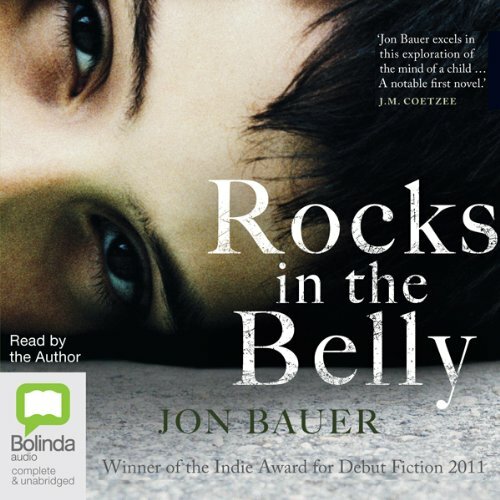 Showing results by author "Jon Bauer"
Rocks in the Belly is about a precocious eight-year-old boy and the volatile adult he becomes. During childhood his mother fosters boys, despite the jealous turmoil it arouses in her son. Jealousy that reaches unmanageable proportions when she fosters Robert, an amiable child she can’t help bonding with. Until the bond triggers an event that profoundly changes everyone.